EPG piano warehouse is proud to announce the arrival of the amazing Roland LX17. 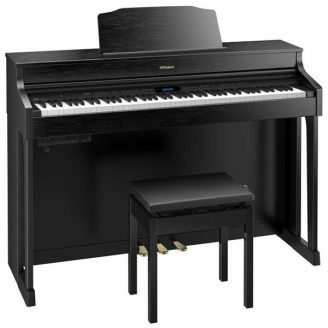 This prestige upright piano combines the rich sound and graceful appearance of an acoustic piano, while featuring a multitude of advantages only possible with a digital piano. 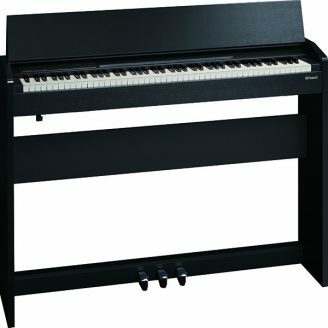 The LX-17 is powered by the latest version of Roland’s acclaimed SuperNATUAL Piano Modeling technology, alond with a unique keyboard that blends wood and moulded materials for a great feel and durability. The LX-17 connects via Bluetooth technology to your smartphone or tablet so you can listen to your music-making apps or online piano lessons through the piano’s powerful eight-speaker sound system. 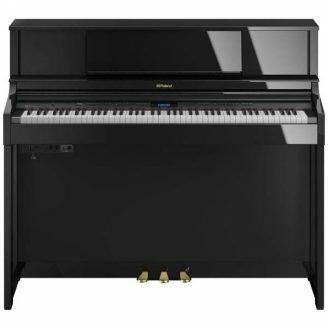 And eventhough it’s compact, the classically-styled LX-17 is Roland’s tallest upright piano and it’ll definitely make a big impact in your home especially with a choice of finished including polished ebony and polished white. If you would like to play the Roland LX-17 for yourself please visit our Essendon Showroom and spend some time with this amazing instrument. 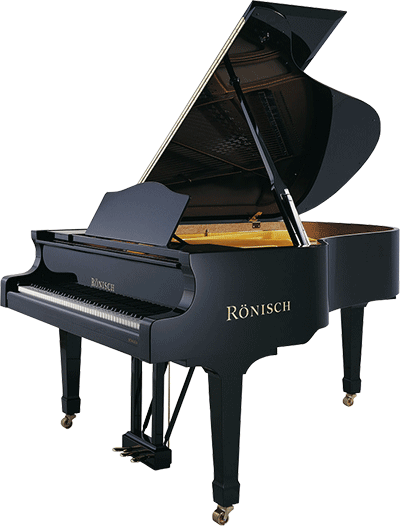 Alternatively go to our website at epgpianos.com.au where you can now order the LX17 and other Roland pianos online. We look forward to seeing you soon. This entry was posted in Video and tagged roland.